Sloppy Citations of 1980 Letter Led To Opioid Epidemic, Researchers Say : Shots - Health News In 1980, Dr. Hershel Jick wrote a one-paragraph letter about low rates of addiction among hospitalized patients given narcotics. It was later cited as evidence that long-term opioid use was safe. The letter, published in the New England Journal of Medicine in 1980, was headlined "Addiction Rare in Patients Treated With Narcotics." Written by Jick and his assistant Jane Porter of the Boston Collaborative Drug Surveillance Program at Boston University Medical Center, it described their analysis of hospitalized patients who had received at least one dose of a narcotic painkiller. Among the nearly 12,000 patients they looked at, they found "only four cases of reasonably well documented addiction in patients who had no history of addiction." Their conclusion was that despite widespread use of narcotics in hospitals, addiction was rare in patients who had no history of addiction. Inaccurate representations of that 1980 letter led to a dramatic increase in the prescribing of opioids for chronic pain, according to an article published this month in the same medical journal by Dr. David Juurlink of the University of Toronto, who researches drug safety. He and his co-authors found more than 600 citations of the letter, a majority of which failed to note that the patients whom Jick and Porter described were in hospitals for brief stays when prescribed opioids. Some of the citations "grossly misrepresented the conclusions of the letter," they found. 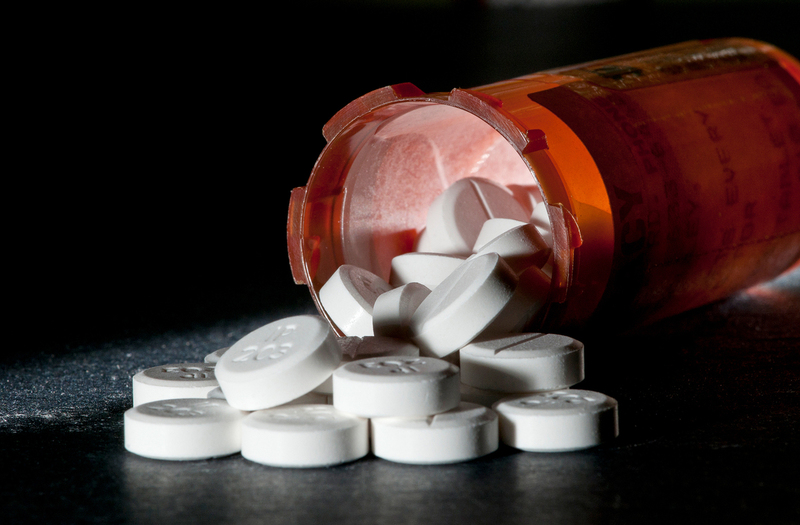 "We believe that this citation pattern contributed to the North American opioid crisis by helping to shape a narrative that allayed prescribers' concerns about the risk of addiction associated with long-term opioid therapy," they write, pointing out that citations soared after the introduction of OxyContin in the mid-1990s. Jick says that when the letter was published in 1980, it was almost inconsequential. "Only years and years later, that letter was used to advertise by new companies that were pushing out new pain drugs," he says. "I was sort of amazed. None of the companies came to me to talk to me about the letter, or the use as an ad." He says the drug companies used his letter to conclude that their new opioids were not addictive. "But that's not in any shape or form what we suggested in our letter." Asked whether he regrets having written the letter, Jick says, "The answer is, fundamentally, sure. The letter wasn't of value to health and medicine in and of itself. So if I could take it back — if I knew then what I know now, I would never have published it. It wasn't worth it."